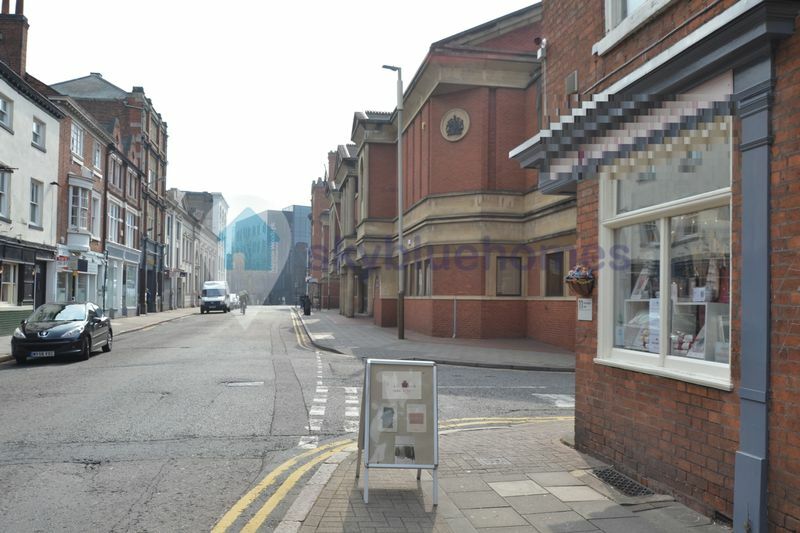 A fantastic shop with great footfall located in the city centre next to Leicester Magistrates Court. 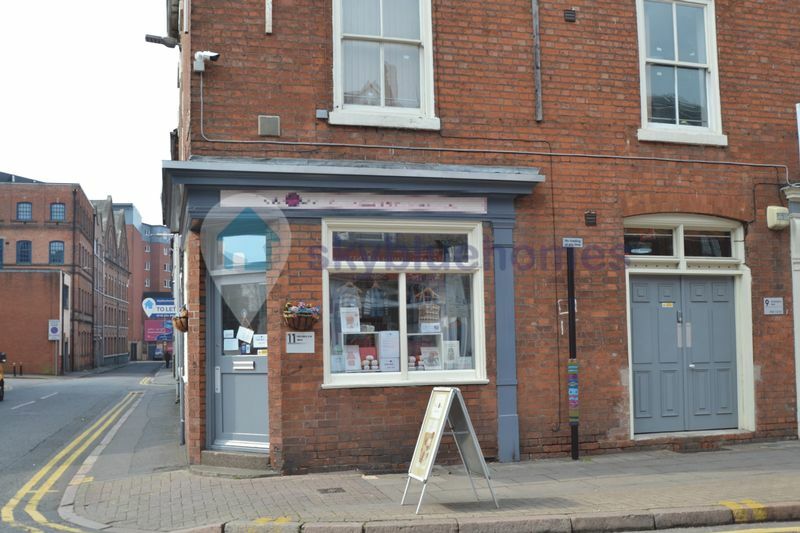 The property consists of retail space for customers and it also has a kitchen area and w/c to the rear of the shop, The property newly re-plastered and and painted neutral. Operational, a disabled toilet will be installed in the premises, an additional sink will be installed on site. Approx: Net internal ground floor sales area: 450sqft. 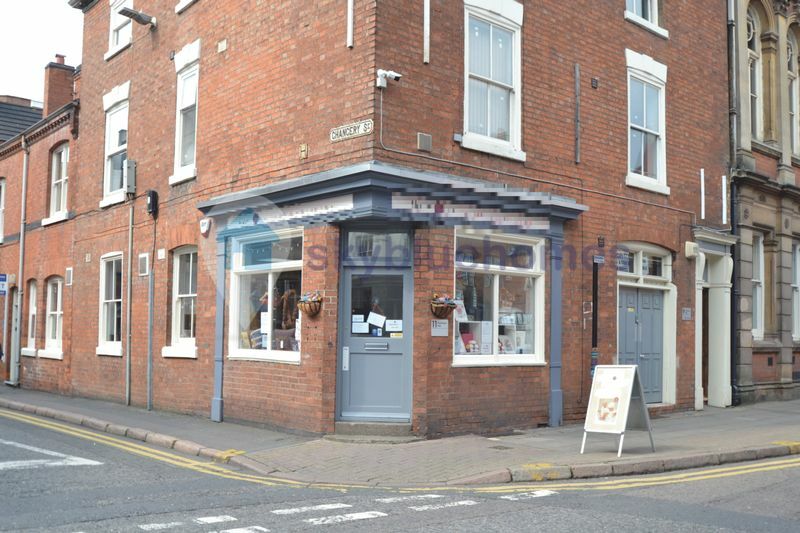 The premises are available on a new lease for a term of years to be agreed. 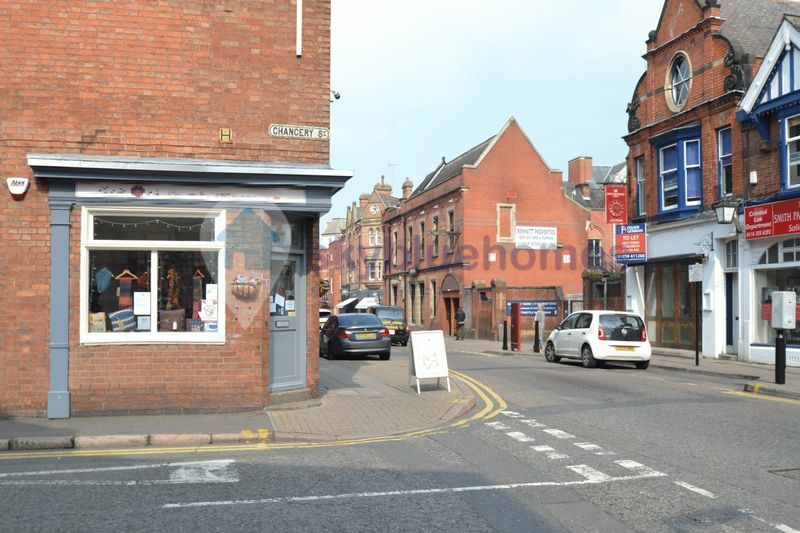 Nearby are Solicitors, Accountants, High Street Shops; McDonalds, Greggs bakery, Tesco Express and Major Banks and Leicester University and De Montfort University. Legal Costs: The incoming tenant will be required to pay towards the landlord's legal costs incurred in documenting the transaction. Tenure: The premises are available on a new effectively Full Repair & Insurance lease for a term of years to be agreed. Services: Mains supplies of gas, water and electricity are evident within the retail unit, but we can provide no warranty with regard to their capacity or connectivity.